In its recent forecast, the CMHC predicted a 24.8% increase in the number of homes to be built in 2012. While 9,292 units were constructed in 2011, the CMHC predicts 11,600 units will be constructed in 2012. Apartment-style housing is expected to experience the largest gains in terms of new construction. In terms of new single detached houses, the number built in 2011 equaled 5,084. For 2012, experts predict 5,700 new single detached houses will be built. The following year, these figures increase to 5,900. 4,208 new multi-residential houses were built in 2011, while 5,900 are predicted for 2012 and 5,500 are predicted for 2013. The corporation also expects the average home price to increase from $402,851 in 2011 to $410,000 in 2012. These figures will continue to rise in 2013, at which time the average price is expected to reach $420,000. All of these figures represent an increase when compared to 2009, at which time the average housing price was $385,882. In 2010, the average housing price was $398,764. A number of factors have combined together to result in the CMHC's predictions. These include rising incomes, improved job creation, low mortgage rates and increase net migration. 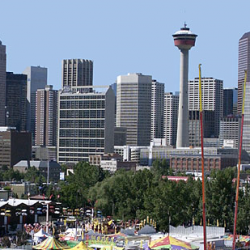 Calgary in particular has experienced a great deal of job growth, largely because it is home to a number of energy companies and other companies related to the industry. While experts agree that last year's housing market favored the buyer, the market has been more balanced this year as active listings have trended lower and the price of sales has been on the rise. 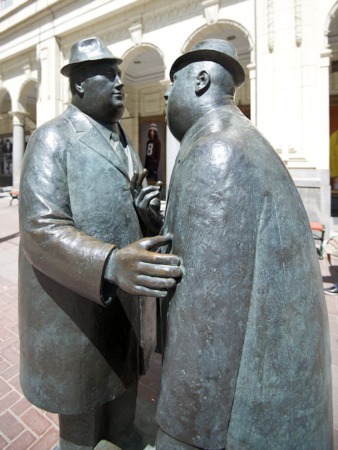 Bob Jablonski, who is the president of the Calgary Real Estate Board (CREB) further notes that steady sales are already happening and that consumer confidence is high. In keeping with its usual trend, the CREB's forecast is more conservative than the CMHC forecast. 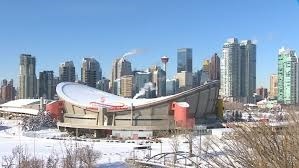 According to the CREBs forecast, the projected number of new starts in Calgary will be around 9,400. These figures represent a much smaller increase than those predicted by the CMHC, but still represents a minor increase. On the other hand, the CREB's calls for a 2% increase in the average housing price, compared to the 1.8% increase predicted by the CMCH. Our market in Oregon is picking up as well and there are fewer and fewer foreclosures and short sales on the market. I think it's only matter of time for the tables to flip and now there will be not enough inventory.